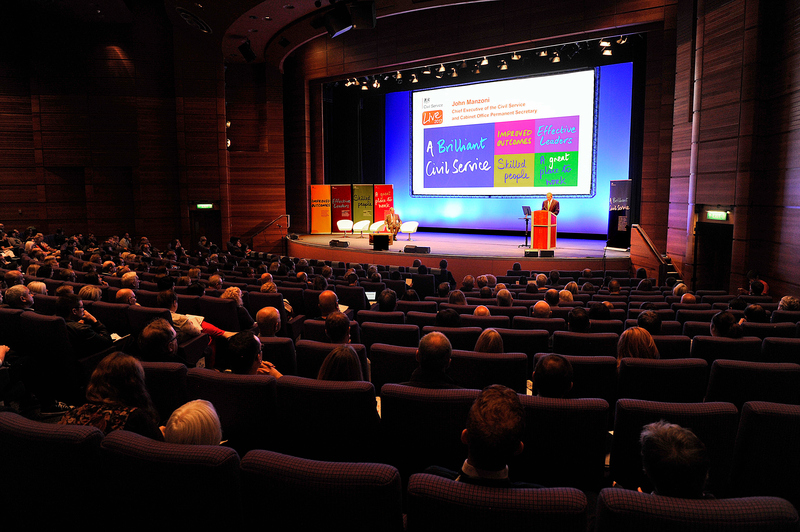 The Edinburgh International Conference Centre is a conference centre located in Edinburgh, Scotland. The venue’s website, including more details on travel and transport information can be found here. Registration will open on Thursday 25 April 2019..